Over the years you have probably built up a number of different insurance policies. These might be a mixture of pensions, life assurances, investments etc. Reeves Financial offers a service whereby we will look after all these policies for you. This means that rather than you having to speak to each Insurance Company individually when you want to alter a policy or say notify them of your change of address you only need to notify Reeves Financial. 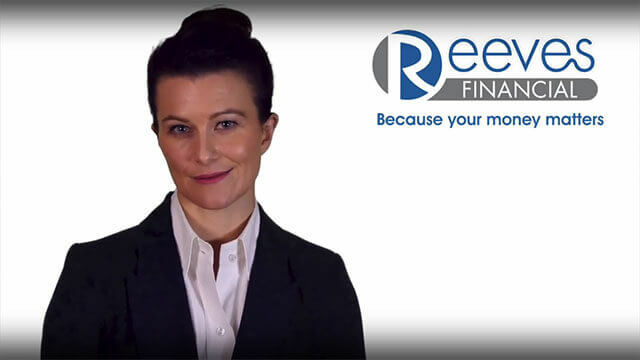 Reeves Financial will then contact the various companies and advise them of the change on your behalf. We can also provide you with a review service where we review all of these policies on a regular basis with you. If you would like to speak to us about our portfolio management services, please fill in our simple contact form below and we will get back to you as soon as possible.